In developing countries, 2 billion people have mobile phones, but they don’t have a bank account. 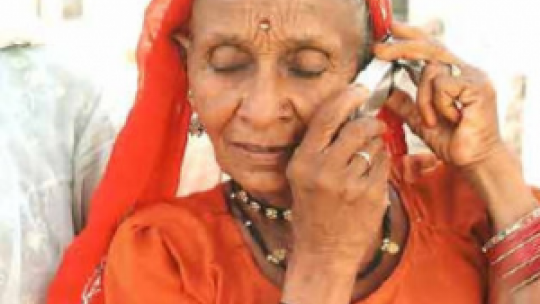 What if mobile phones could help in the fight against exclusion from banking services? This is what Mobile Banking, a business which has been booming since the mid 2000s, promises to acheive.